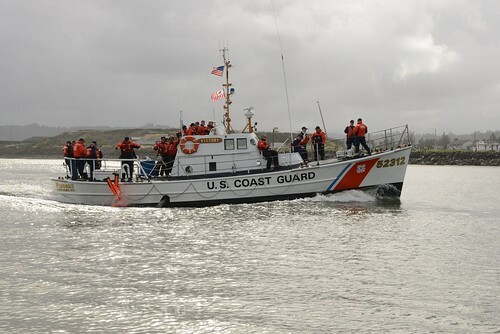 SAN PEDRO, Calif. – The Coast Guard has suspended its search for a missing 53-year-old kayaker at 9:53 p.m., August 6, 2011. 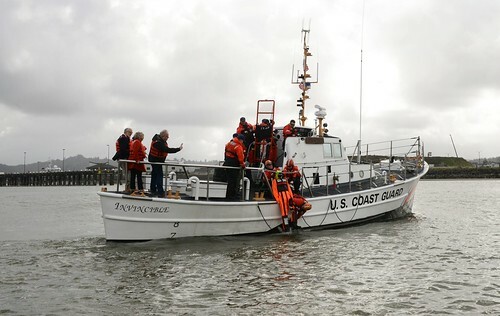 The 53-year-old man was reported missing by family members Thursday, after he went kayaking near Newport Harbor but never returned. 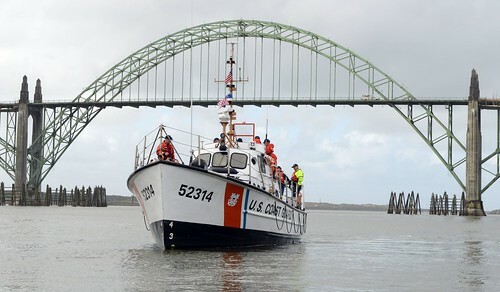 The search has been suspended after 52 hours of searching 2,446 square miles without finding any signs of the man or his green kayak. 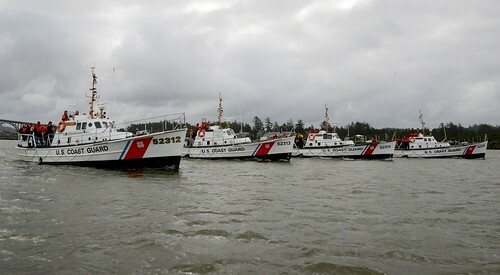 The Coast Guard dispatched the 87-foot patrol boat Halibut from Marina Del Ray, Calif., an MH-65 Dolphin helicopter crew from Coast Guard Air Station Los Angeles along with a MH-60 Jayhawk helicopter from Coast Guard Air Station San Diego, a 45-foot Response Boat-Medium crew from Coast Guard Station Los Angeles-Long Beach and a C-130 Hercules airplane crew from Coast Guard Air Station Sacramento. 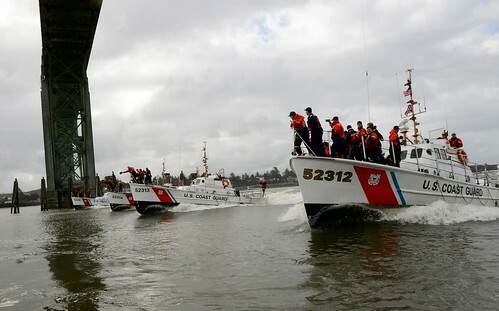 Other agencies involved in the search were the Orange County Sheriff’s Department Harbor Patrol, Newport Police Department, Newport City Lifeguards, Huntington Beach Lifeguards, Dana Point Harbor Patrol and the Los Angeles County Fire Department. The man told a family member Wednesday that he was taking the kayak out for a few hours, but that was the last time the family has heard from him. 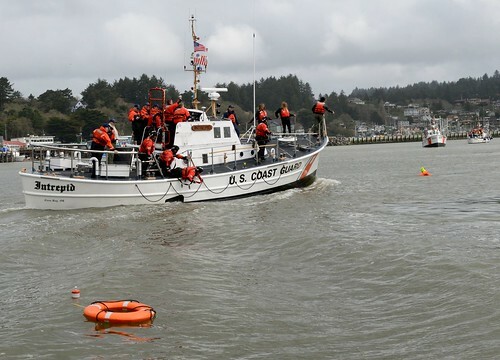 The Coast Guard was informed by family members that the man rarely wears a lifejacket while kayaking. 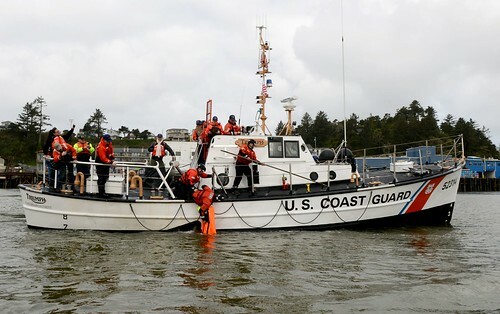 The Coast Guard and U.S. Power Squadron have teamed up for a program called Paddle Smart, which gives kayakers and other small watercraft operators some helpful tips to stay safe and be prepared should something go wrong. Assess the risk – check the weather. File a float plan – write down where you intend to put in, take out, when you expect to return, and who to call if you don’t. Give it to someone who WILL call for assistance if you don’t return on time. Wear a life jacket and keep it snug – for it to work effectively, it must fit. Attach a whistle or small boat horn to the life jacket. Always dress for an unexpected capsize – wear a wet suit or dry suit on cold water. Take a VHF/FM marine band radio. Personal Locator Beacon (PLB) and GPS Locator if venturing away from shore in a coastal area.